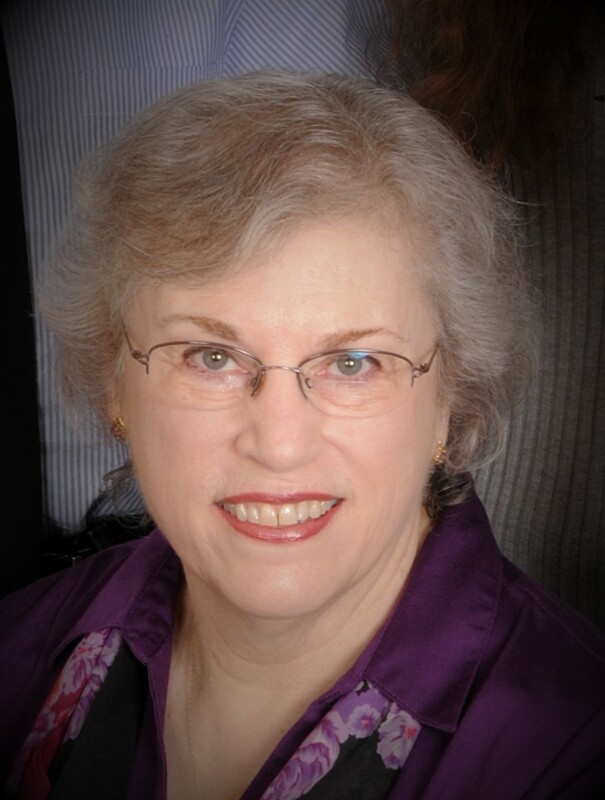 Florida author Louise M. Gouge writes Christian historical romances. She received the prestigious Inspirational Readers’ Choice Award in 2005 and was a finalist in 2011, 2015, 2016, and 2017. She also placed in the Laurel Wreath contest in 2012. When she isn't writing, she and David, her husband of fifty plus years, enjoy visiting historical sites and museums. When I was a girl, I had a plan. First, I would marry the man of my dreams. Next, we would have four children (two girls and two boys) before we turned thirty. Then, since they would all be grown by the time we turned fifty, I would find something new and wonderful to do with the second half of my life. And guess what? That’s exactly what has happened. Being a WWII baby, I grew up wanting to be a full-time homemaker and stay-at-home mother. Many women of my generation did that without apology. But as my four children began to reach high school and to need me less and less, I started thinking seriously about what I wanted to do with my time. My husband was far from retirement, and an added income would help our future. Having a very busy imagination, I had always wanted to write books. In fact, I completed one novel, but feared my English skills needed polishing. So back to school for me! In 1986 I started college the same semester as our eldest child, I at Valencia Community College in Orlando, Florida, and she at the University of Central Florida in the same city. I received my Associate of Arts degree from Valencia in 1988. Then when our eldest son began his freshman year at UCF, I enrolled there as a junior, graduating in 1990 with a creative writing degree. Over the next few years, I worked at several part time jobs, but writing was my primary occupation. In November 1994, just after my fiftieth birthday, my first novel, Once There Was a Way Back Home, was published by Crossway Books. My second novel, The Homecoming, was published in January 1998. My new career had begun! But by now I had conceived even more dreams for my future through the inspiration of my children. In 1992, when our younger son and daughter were students at Valencia, I chanced to visit my daughter's creative writing class. Her instructor, a former UCF classmate of mine, invited me to make a few remarks to the class. That's when it hit me. Hey, I can do this! I can teach college level writing! But once again, I needed more education to reach my goal. In short time, I was enrolled as a graduate student, first at UCF, and then in the Hamilton Holt School at Rollins College. While working my way through graduate school, I happened into a job in television marketing and public service. It was fun and exciting, and I enjoyed it tremendously. I began to wonder if this should be my new career rather than writing and teaching. But television is not a dependable job, so eventually I renewed my quest for teaching credentials. I earned my Master of Liberal Studies degree from Rollins in May 1999. My thesis was, of course, a novel entitled Ahab's Bride. Master's degree in hand, I found a classified ad in the Orlando Sentinel at Valencia, one of my alma maters. After applying, I was offered the position of adjunct English professor. I took it! And so, just two months short of my fifty-fifth birthday, I started another new career, one that still gives me time to write and introduces me to some wonderful college students of all ages. During all this time, I have continued to write and to submit my completed novels to publishers. At last, my agent found a home for my master’s thesis novel. Ahab's Bride was published by RiverOak Publishing in 2004, and the next two books in the series followed in 2005 and 2006. My latest new career, my ultimate dream, has been achieved. I have twenty-five books in print, with more to come. 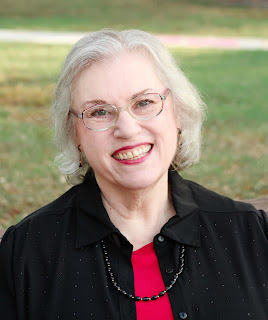 You can find a complete list of my books on my Booklist page. When I was a girl, I had a plan. When I was fifty and my children were all grown, I would find something new and wonderful to do with the second half of my life. And guess what? That's exactly what I did!